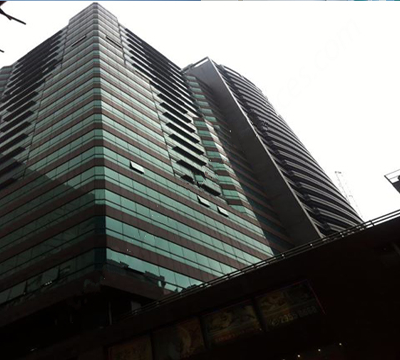 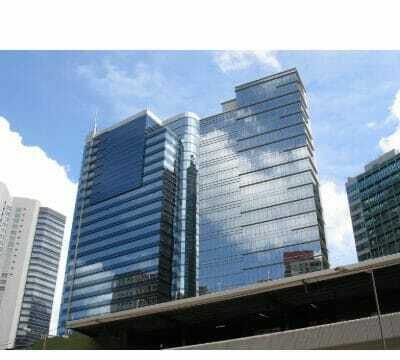 Langham Place - Find Your Next Office | Rent a office space you love. 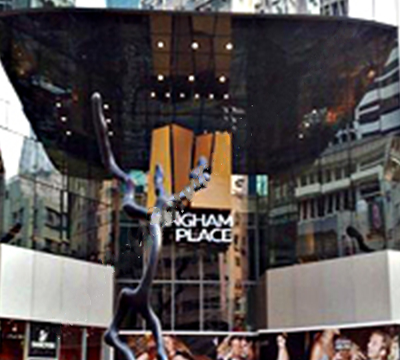 Located in the heart of Mong Kok on Argyle Street, Langham Place is one of Kowloon’s most prestigious buildings. 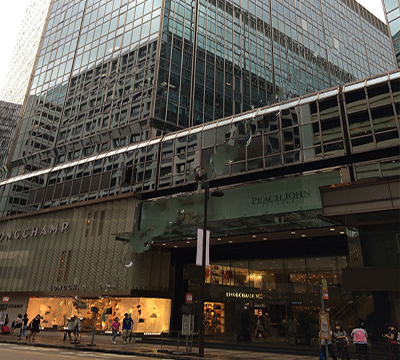 This location has plenty of signature restaurants, international retail options and local trendy brands, as well as the award winning Langham Place Hotel on site – a perfect base for traveling businesspersons. 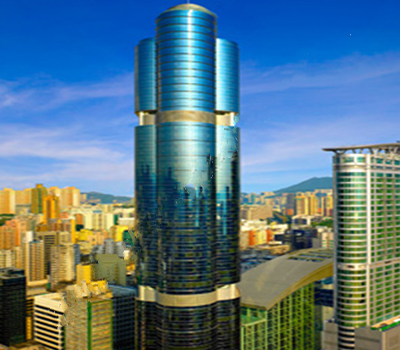 With its centrally based location and direct access to Mong Kok MTR station, Langham Place can be easily accessed from all parts of Hong Kong and even the Chinese border.